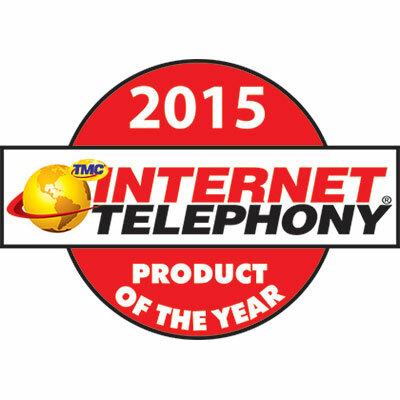 Sarasota, Florida, January 12, 2015 – Star2Star Communications, developers of “The World’s Most Scalable Cloud Communications Solution”, today announced that the company is a winner of the 2015 Internet Telephony Magazine’s Product of the Year Award. The award honors companies that have developed exceptional VoIP and IP Communications products and services. This is Star2Star’s ninth consecutive win. The award arrives on the heels of several significant achievements for Star2Star Communications. In December, the company received a Visionary Spotlight Award from ChannelVision Magazine. In November, Star2Star was named to the Deloitte Fast 500 for the third consecutive year. In September, the company made its debut in the prestigious Gartner Multiregional Magic Quadrant for Unified Communications as a Service (UCaaS). 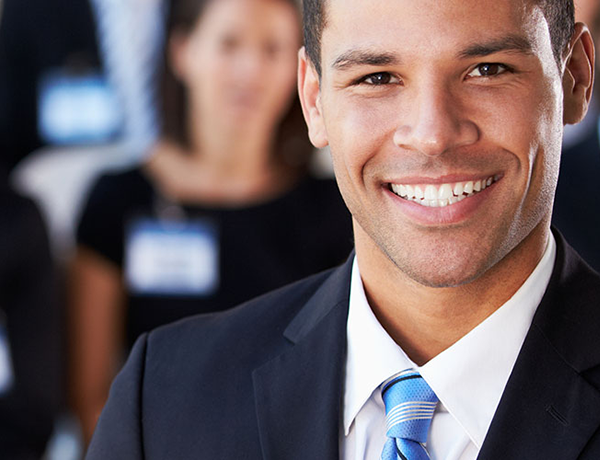 Founded in 2006 in Sarasota, Florida, Star2Star Communications delivers the World’s Most Complete and Scalable Cloud Communications Solution. Star2Star’s award-winning, patented Constellation™ Network overcomes the reliability and quality limitations of other communications technologies. In the past four years, Star2Star was named to the Forbes Most Promising Companies list, the Deloitte Technology Fast 500 three times, and the Inc. 500|5000 four times. Star2Star also recently received Inc. Magazine’s Hire Power Award honoring the top private business job creators in the country. The company was also recognized by Gartner in their 2014 Magic Quadrant for Unified Communications as a Service.